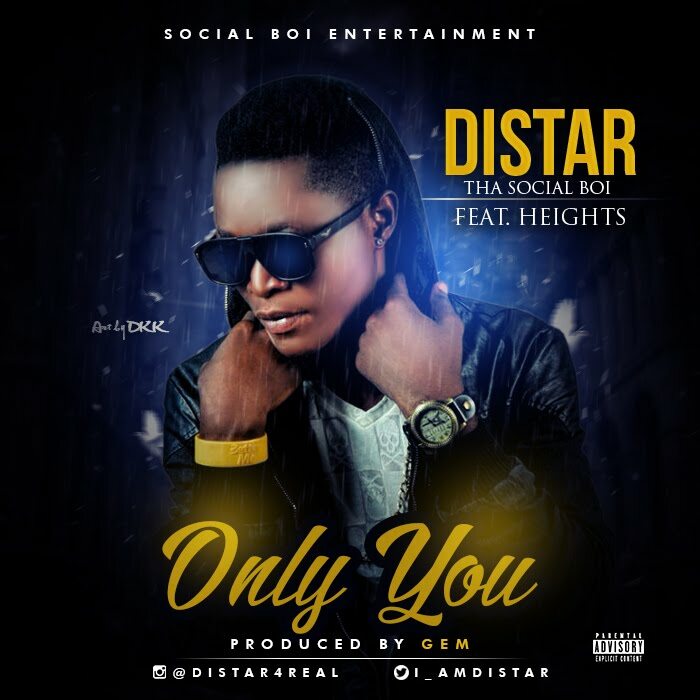 Social Boi Entertainment presents Distar featuring Heights on his new single titled 'Only You' produced at Mega Hit Zone by hit producer Gemangel. 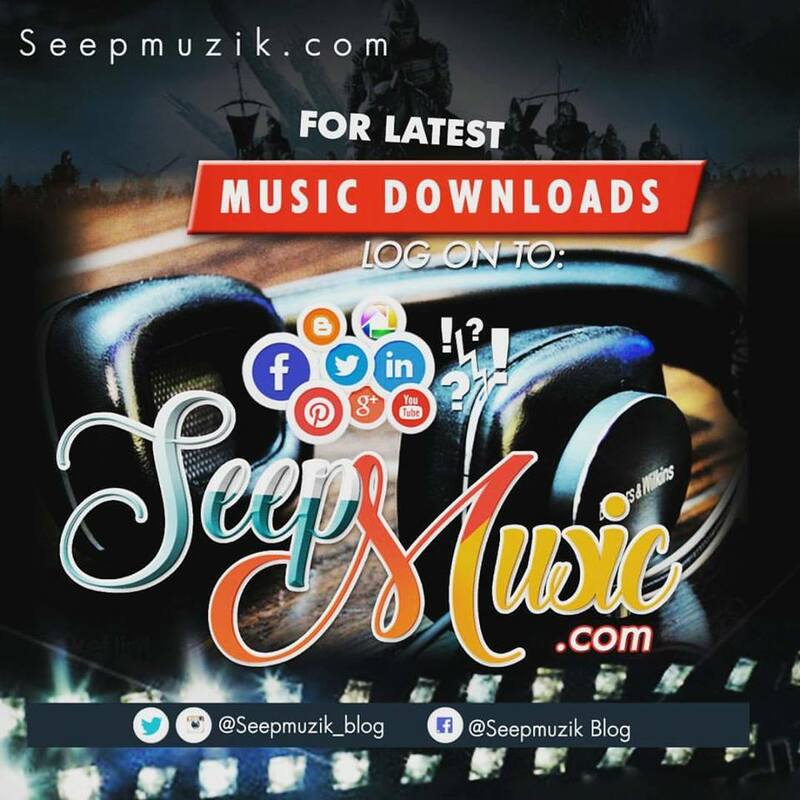 Distar whose real name is Abolanle Olamilekan Oluwasegun got into music Since 2013 when he recorded his first single titled "Jekalo". Since then he has recorded two other singles and is well know by top artist in the music industry. In 'Only you', Distar paints a lyrical picture showing his true feelings for his one and only love, and Heights delivers wonderful word-play with his rap to make this song a musically masterpiece.